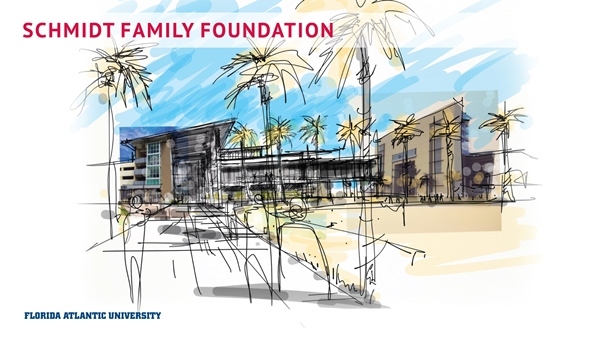 - Eleanor R. Baldwin, a longtime benefactor of FAU and FAU Athletics, has donated $1 million to name the History and Tradition Hall. 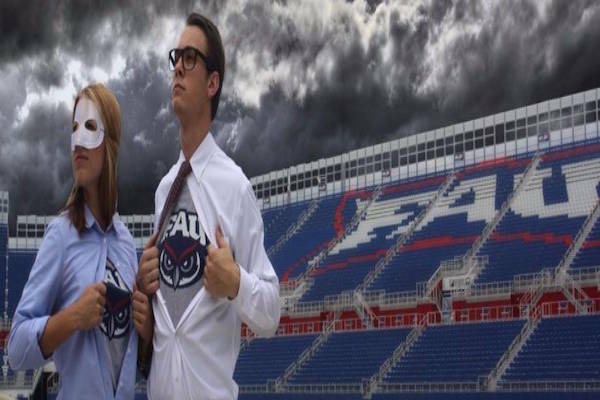 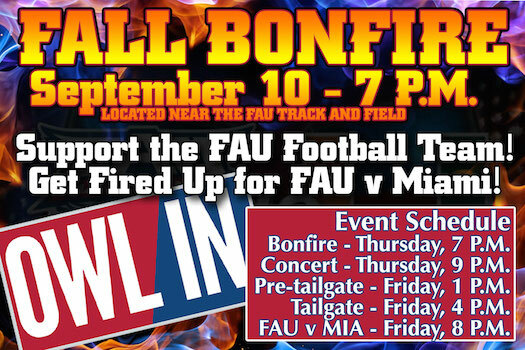 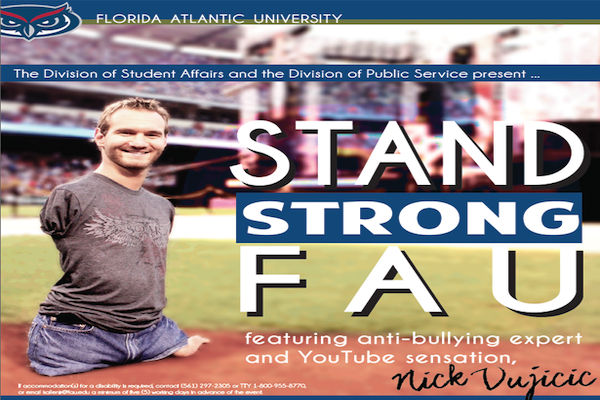 The Florida Atlantic University Program Board and Student Alumni Association invite the public to attend the eighth annual Fall Bonfire and Concert on Thursday, Sept. 10 at FAU's Boca Raton campus. 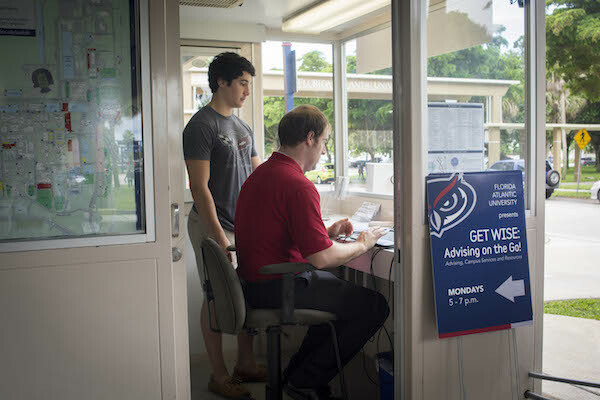 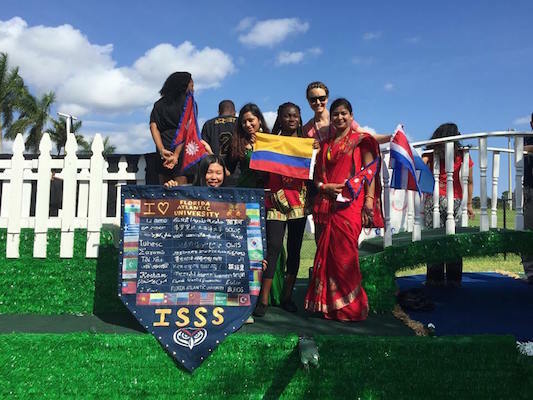 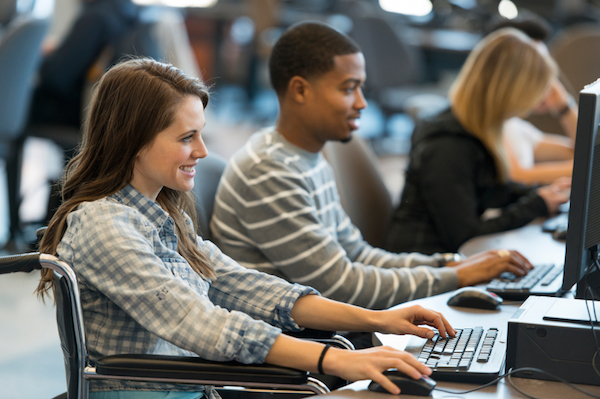 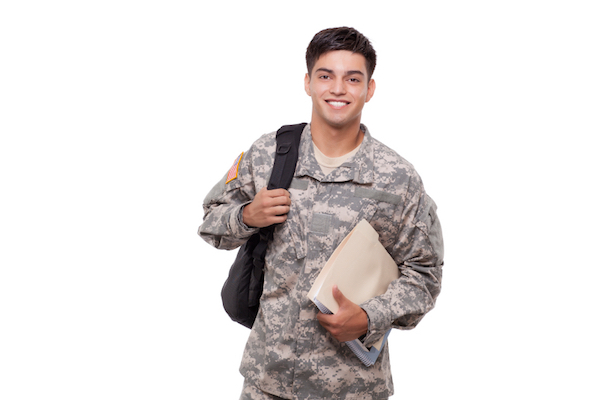 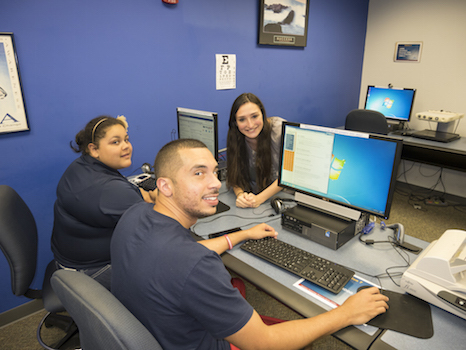 Florida Atlantic University's Office for Students with Disabilities (OSD) has received more than $250,000 in scholarship funding for the Fall 2015 and Spring 2016 semesters, the most ever awarded to OSD.